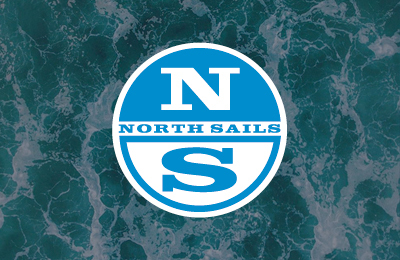 North Sails has been active in the Lightning Class for nearly seven decades and our commitment to growing and supporting the class continues to this day. 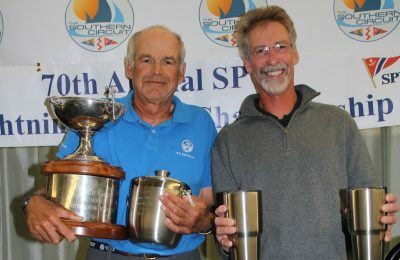 Our Lightning designs are consistently proven winners for our clients at the regional, National and World level. 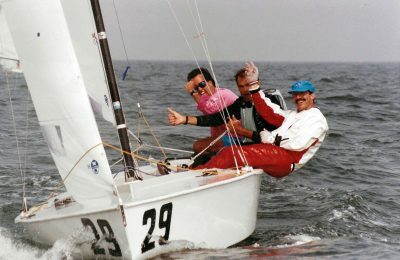 We offer two distinct design choices so we can help fit you into the design that best suits your sailing style! If you aren’t certain which would be right for your team, contact one of our Lightning experts.